Assalamu Alaikum. I am Muhammad Subel from #Bangladesh. 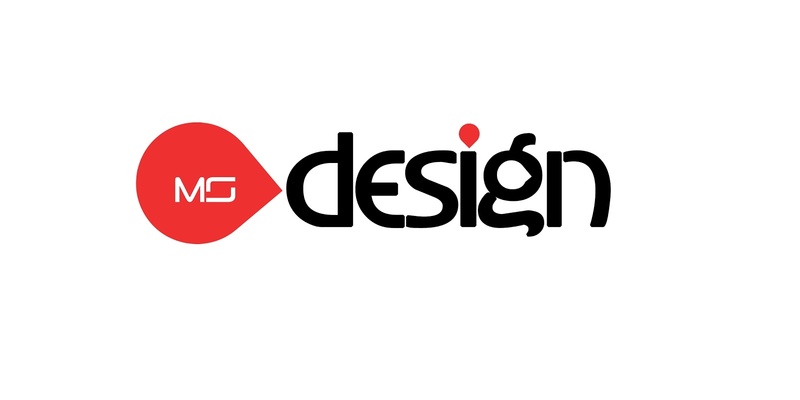 From my name (Muhammad Subel) i named my blog name as MS Design. MS Design is a personal blog where i share tips about blogger like widget, Blogger tips, Blogger template etc from my experience. I am connected blogger since 2012. I have no any institutional study about blogger. My professional skills are: Adobe After Effects · Blogging · Canopus EDIUS Pro · CSS3 · Graphic Design · HTML5 · Logo design · Video editing · Web design. I learned those from many resource, those are found freely on internet. Most scripts contained on this blog article is not the result of artificial I, so sorry if my friend found some scripts without including the source of the script because I had previously stored in offline media and I do not know who made ​​it. In this blog I share some of the work I do as a template blogger who can download free or paid / premium.